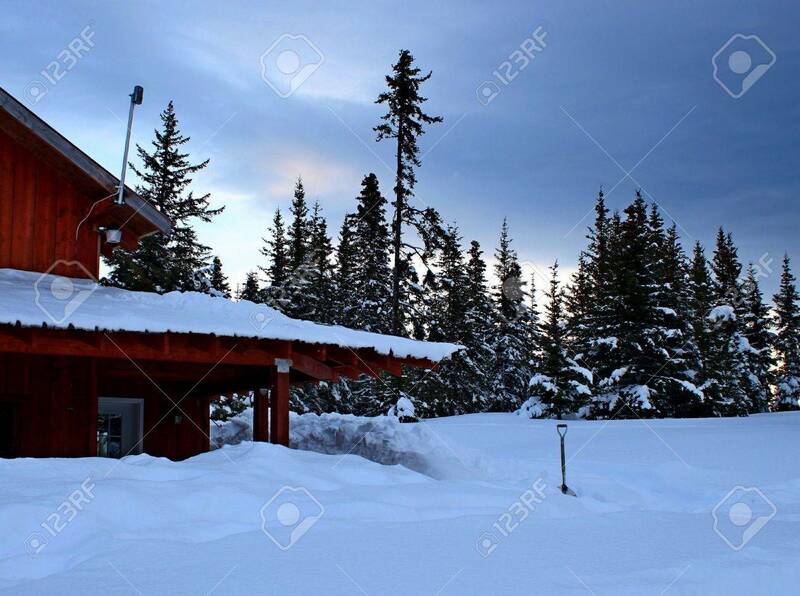 Rural Alaskan House Buried In Snow With A Snow Shovel And Spruce.. Stock Photo, Picture And Royalty Free Image. Image 12175925. Stock Photo - Rural Alaskan house buried in snow with a snow shovel and spruce trees in the background. Rural Alaskan house buried in snow with a snow shovel and spruce trees in the background.